I recently discovered the photography of Shannon Johnstone. 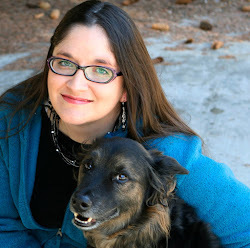 If you're not familiar with her work, she has focused a lot of her time recently on the shelter population and euthanasia epidemic. One series of photos documenting what happens inside of animal control shelters is quite disturbing. Important I think, but disturbing. As you know, I like to focus on the positive, so while I find that series eye-opening, I don't recommend it for sensitive viewers. Here are links to Discarded Property and Shelter Life. "These are not just cute pictures of dogs. These are dogs who have been homeless for at least two weeks, and now face euthanasia if they do not find a home. Each week for 18 months (late 2012–early 2014) I bring one dog from the county animal shelter and photograph him/her at the local landfill. As part of this photographic process, each dog receive a car ride, a walk, treats, and about 2 hours of much needed individual attention. My goal is to offer an individual face to the souls that are lost because of animal overpopulation, and give these animals one last chance. This project will continue for one year, so that we can see the landscape change, but the constant stream of dogs remains the same." 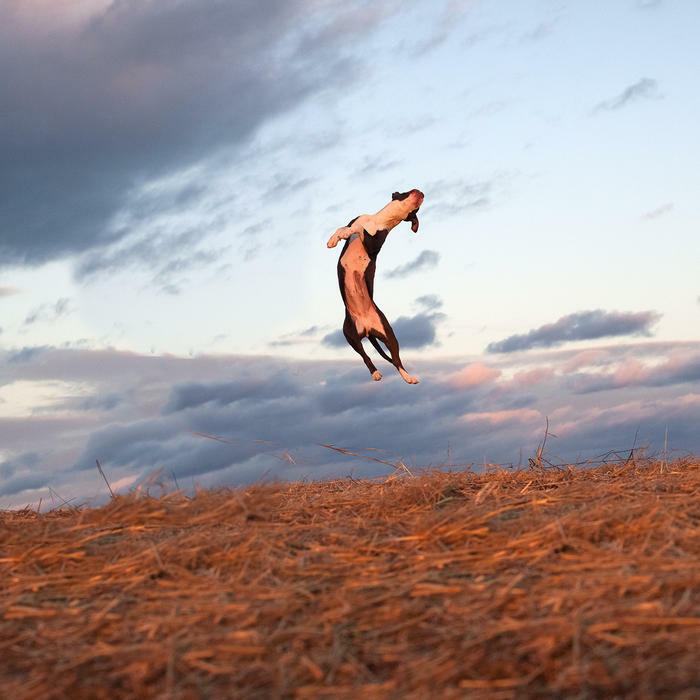 You can follow the Landfill Dogs series on Facebook. Our dog Toby was rescued from an animal shelter in Fruit Heights, Utah. Luckily, it was not a high kill shelter, and he was allowed to be there for several weeks before he found us. Toby could have been a Landfill Dog. 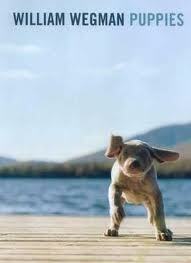 Instead, he was given a chance to fulfill his potential as a companion. Tyler often says, "Toby was the best decision we made together. After getting married of course." Shannon Johnstone is doing her part to forward our moral progress. Her work has helped find homes for many worthy animals. Each of us should stop for a moment and ponder on what we can do as well. Meet Blue, the rescued Miniature Schnauzer who lives in New York. Blue's mom recently won a custom pet portrait donated by DawgArt to Genesis Dog Rescue's auction fundraiser. Since she commissions a new painting of each of her pets on their rescue anniversary, Blue's mom was only too excited to add a portrait of Blue to her rescue gallery. Each painting is rendered in monochrome and blue (my favorite color) was already used in the collection. So I painted Blue -- that's right -- orange. See how I did it here. 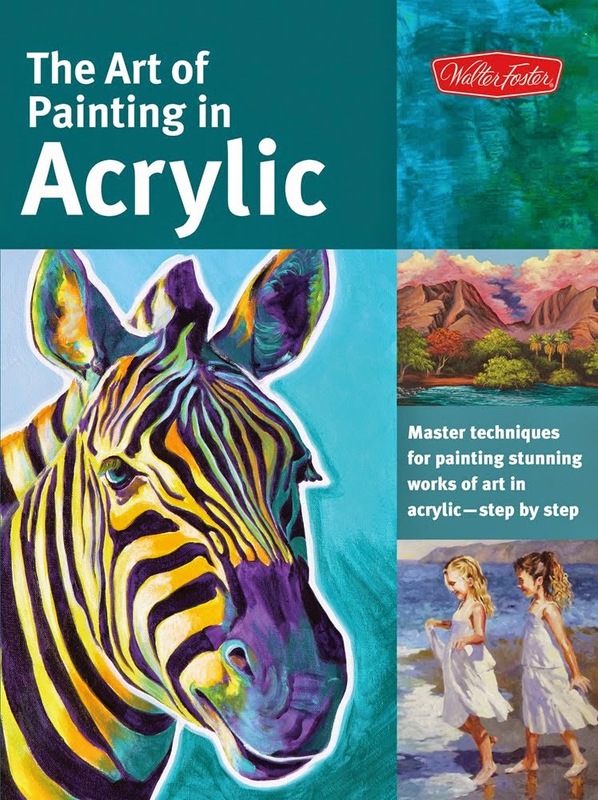 Then visit my YouTube channel for more than 50 painting videos. Like, favorite and share them all. You know you want to. So since I work with rescues, I get to hear a lot of really sad stories. But those of you who know me know I like to focus on the positive whenever I can. It's good to know about the bad things that happen to our animal friends because it offers us motivation to change, but sometimes I just need to see some happy stories. Tender stories. Funny stories. Stories to give me faith. 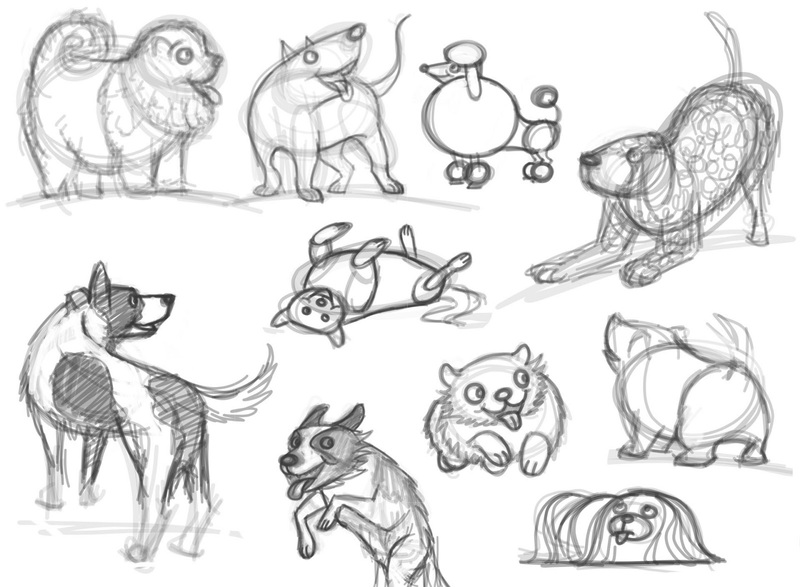 Here are some oldie but goodie dog videos to uplift your day. Check out the new DawgArt painting video! Visit the DawgArt YouTube channel to see more videos. Nineteen new painting vids this month! You all know that I paint pet portraits. Did you also know that I'm a writer/illustrator? This means that I practice the skills needed to be successful in children's books, but that I also READ a lot of children's books. As my teen and tween children say, "You're never too old for a bedtime story." 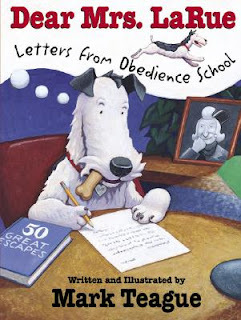 In honor of school starting up again, here is a list of my favorite children's books all about dogs. Hondo & Fabian by Peter McCarty - I love the illustrations. They're soft and nostalgic-feeling. 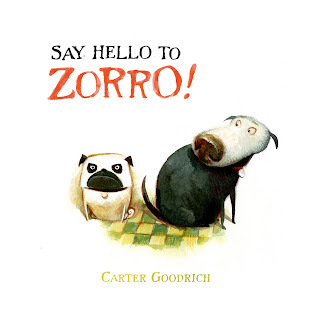 Say Hello To Zorro! 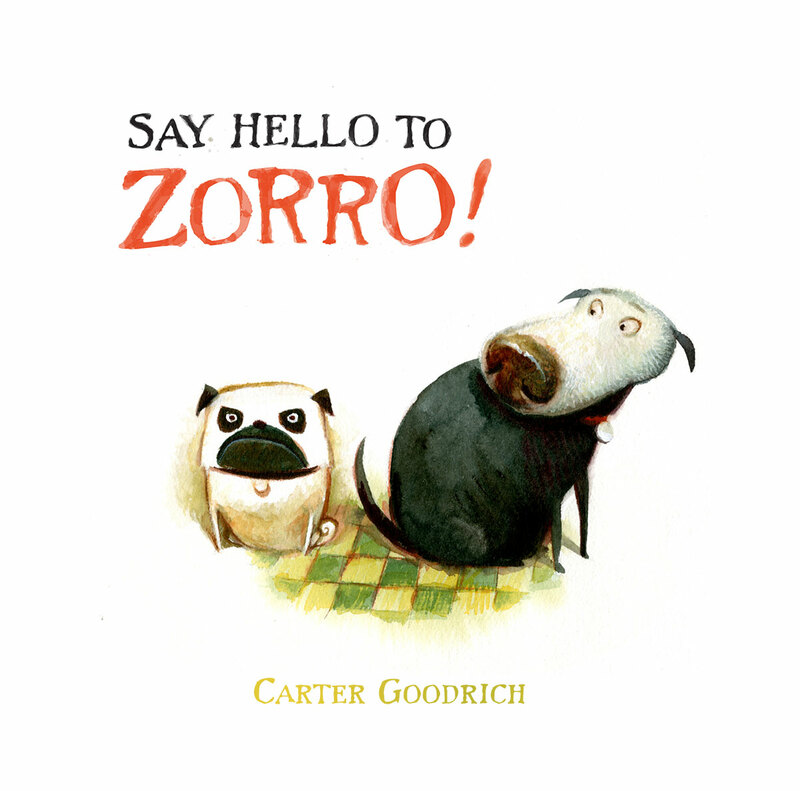 by Carter Goodrich - Goodrich is one of the best character designers in the business. And these character designs will have you giggling. 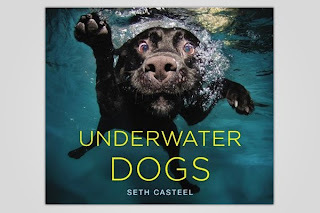 Underwater Dogs by Seth Casteel - Who knew when this pet photographer started taking underwater photos of pooches that they would eventually be compiled into a book. Seems like a no-brainer, and this book is sure to bring lots of smiles. Wiener Wolf by Jeff Crosby - When this bored Dachshund gets a taste of the great outdoors, he might never go back! 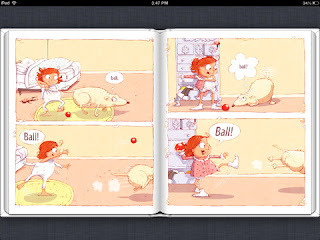 Ball by Mary Sullivan - Couldn't find a cover for this one, but it's a delightful monosyllabic story told in pictures and word from a dog's point of view. Black Dog by Levi Pinfold - This book is just gorgeous, with beautiful and highly detailed illustrations rendered in acrylic paint and a sweet story about bravery and hope. 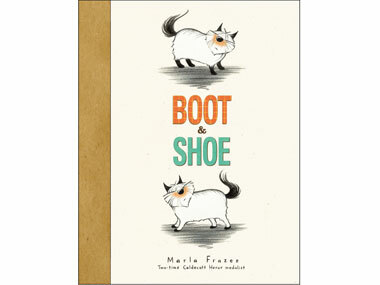 Boot & Shoe by Marla Frazee - Boot and Shoe spend every moment together, but when a mischievous squirrel splits them up, they don't know what to do. Go, Dog. Go! by P.D. 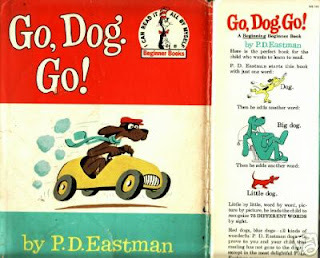 Eastman - This was a favorite of my oldest daughter when she was a toddler. 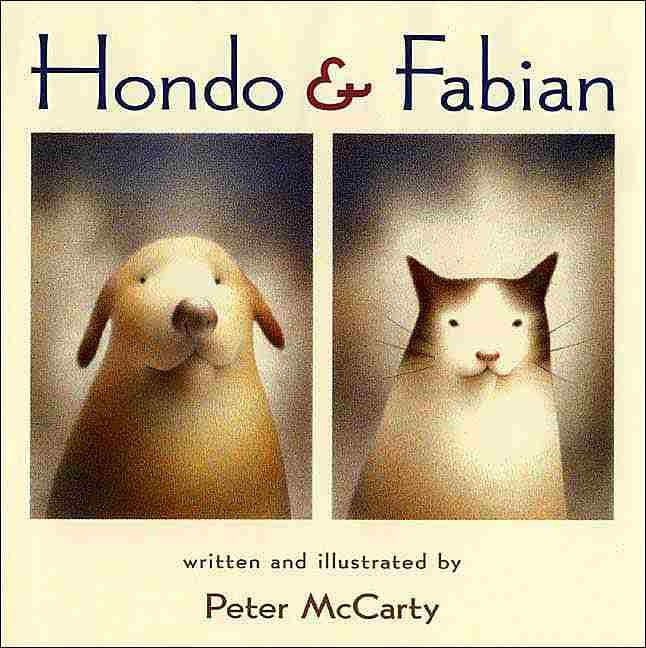 Plenty of humorous drawings and fun rhyming. 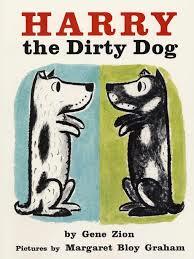 Harry the Dirty Dog by Gene Zion - A classic. How Do Dinosaurs Love Their Dogs? 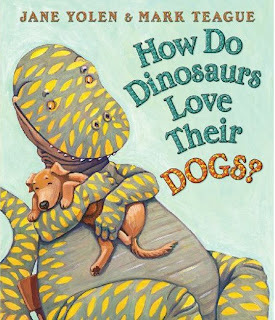 by Jane Yolen - There is a whole series of these "How Do Dinosaurs. . ." books. I have the first one memorized. Mark Teague's playful illustrations make the clever text come to life. Dear Mrs. Larue: Letters From Obedience School by Mark Teague - This tongue-in-cheek correspondence is entertaining for children and grown-ups alike. 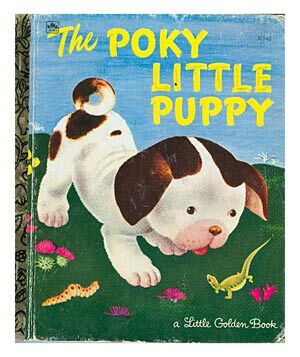 The Poky Little Puppy by Janette Sebring Lowrey - Another classic. 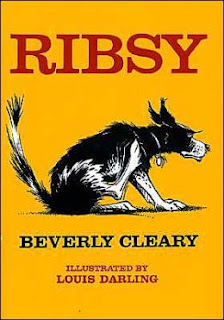 Ribsy by Beverly Cleary - I read this as a kid. I clearly remember the great drawings. Puppies by William Wegman - Another photo book. These Weimaraner puppies just melt your heart. The Curious Incident of The Dog In The Night-time by Mark Haddon - This book isn't about dogs, but a dog figures in the reason the main character starts on his adventure. This novel is young adult fiction, probably recommended for ages 14 and up. 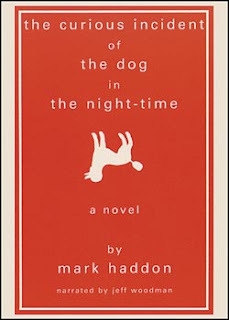 The protagonist is a teen, but this book is a very good read for grown-ups too. 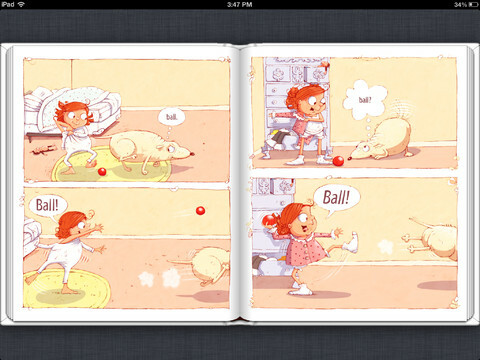 Santa Pups by Jerry Polatta - This book isn't out yet, but my hero Will Terry did the illustrations. 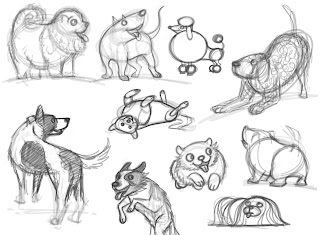 Here's a sneak peek of some concept drawings. Will Terry specializes in brightly colored and vibrant illustrations featuring animals. So keep an eye out for it. It's sure to be great fun. 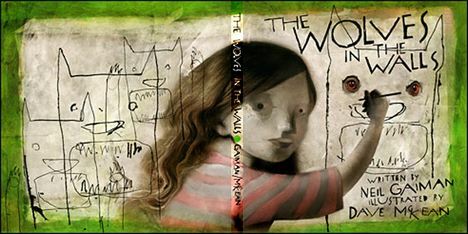 The Wolves In The Walls by Neil Gaiman - Okay, so this book is technically about wolves, but they're similar, right? 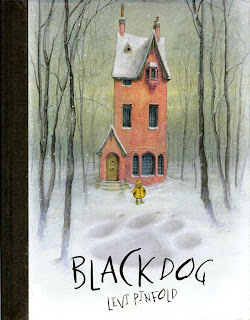 As a writer, my favorite overall writer is Neil Gaiman, so I am very happy whenever he releases a children's book. 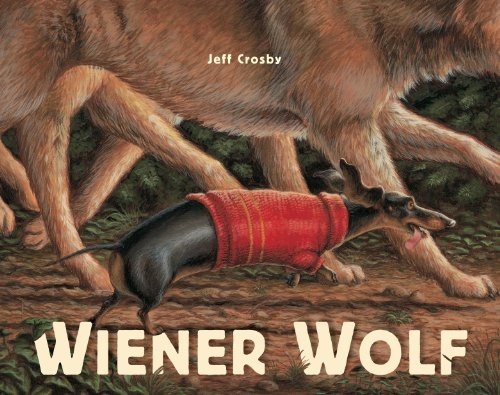 This book is dark and a little creepy, but overall very funny. The illustrator Dave McKean uses his collage/digital/painterly style to great effect. 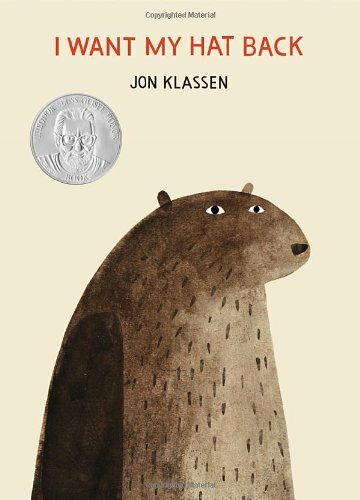 I Want My Hat Back by Jon Klassen - This book isn't about dogs at all. It's about a bear looking for his hat. But it's fantastic. I had a laughing fit when I read it in the bookstore and I've read it to lots of people, most of them grown ups. What are your favorite books about dogs?